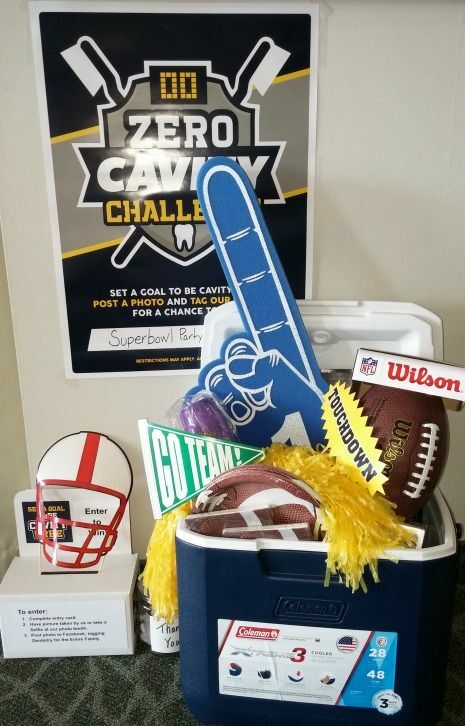 Zero Cavity Challenge: Win a Superbowl Party Pack! 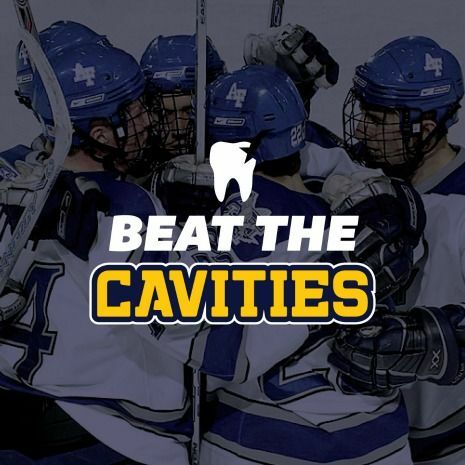 During the month of January, Dentistry for the Entire Family is hosting a Zero Cavity Challenge. 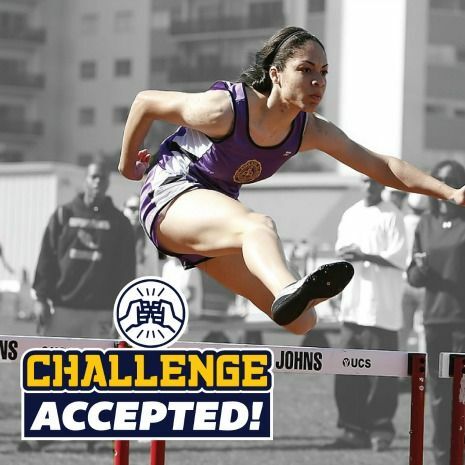 Entering is easy and the reward is a WIN-WIN for you! Did you make “improve your health” as one of your New Year’s resolutions? 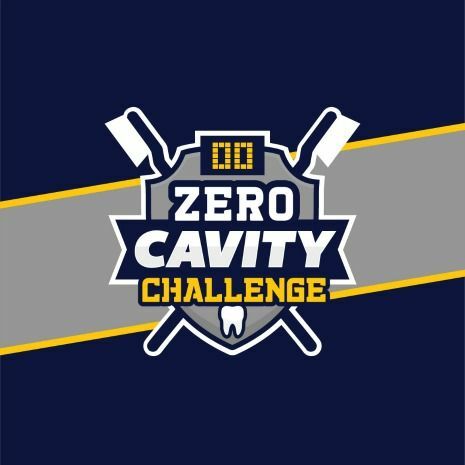 If so, Dentistry for the Entire Family invites you to participate in our Zero Cavity Challenge. It will be fun and is a win, win. Healthy habits require daily practice and commitment to improve. be able to help prevent tooth decay, minimize your risk for gum disease, and minimize your out of pocket dental care costs. Take a selfie or post a video snippet of yourself taking care of your teeth. Afterwards, post your picture to our Facebook page thru January 31, 2017 for a chance to win the big prize, a Superbowl Party Game Day Pack valued at over $125*. Post multiple days to increase your chances of winning! Winner* will be announced on February 1, 2017 on our Facebook page. *Only Dentistry for the Entire Family dental patients are eligible to win our Superbowl Party Pack. Want to join the fun… but not a Dentistry for the Entire Family patient yet? Call (763)586-9988 or click here to request an appointment. *Only Dentistry for the Entire Family dental patients are eligible to win our Superbowl Party Pack. Like and visit our Dentistry for the Entire Family’s Facebook page for details and to join in on the fun!